Even in today’s economy, renovation is on almost everyone’s mind. Whether you need to update a bathroom, kitchen, patio, or the whole house, here are 6 tips to renovating on a budget. Within the room your want to renovate, or even the porch, begin by cleaning everything. The floors, walls, sinks, ceiling, nooks, and crannies. Use an afternoon and lots of elbow grease to get the whole area shining. You would be amazed at the difference just this one step can make. Tip #2: Add a fresh coat of paint. Get a can or two of paint appropriate for the area – IE, paint that is suited for outdoors for a patio, or paint suited for moist environments for the bathroom. 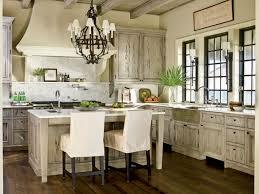 In some instances you may need to sand the surface or scrape off old wall paper before painting. You can also easily add accents with one large can of one color and a smaller can of the accent color. Adding a few decorative accessories can update a room very quickly, but be sure they do not add clutter to the area. You want accessories which either tastefully add to the decor or serve a functional purpose – or both! 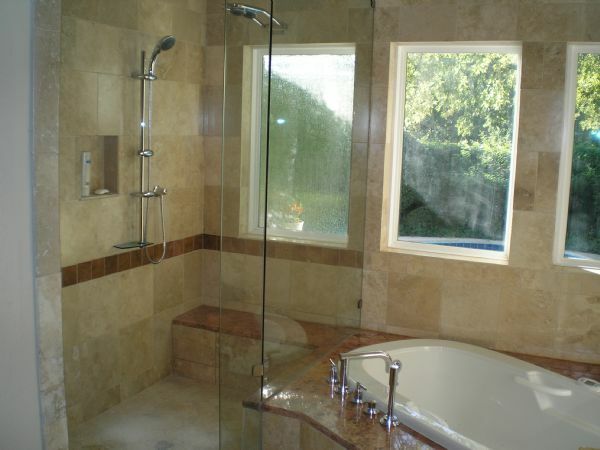 In the bathroom, the shower head, faucets, and cabinet facing are key to the entire look and feel of the room. 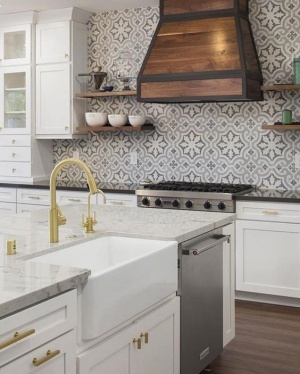 In a kitchen, you may only need a new sink to freshen up the decor. Take some time to decide what two or three things really make the room, and then replace only them with updated versions. One of the most well-known ways of brightening and opening up a room is to add more light to it. This could be in the form of natural light with a larger window or skylights, or in the form of new lighting sources in the room. Add some ceiling lights as well as accent lighting, and use natural, white light bulbs for the brightest, most welcoming effect. Whether your room or area is small or large, it is very important that you keep it completely free of clutter. Clutter is the fastest way to make a room feel mush smaller, dirty, and worn-out. To accomplish this, storage is KEY. Add new ways of storing items which you don’t always use. Keep the storage out of sight or blend it in as part of the decor. These tips will help you update your room on a budget, and can be applied to any area of your home. Have fun experimenting and trying out different tips in different areas to have a home that is unique to you. 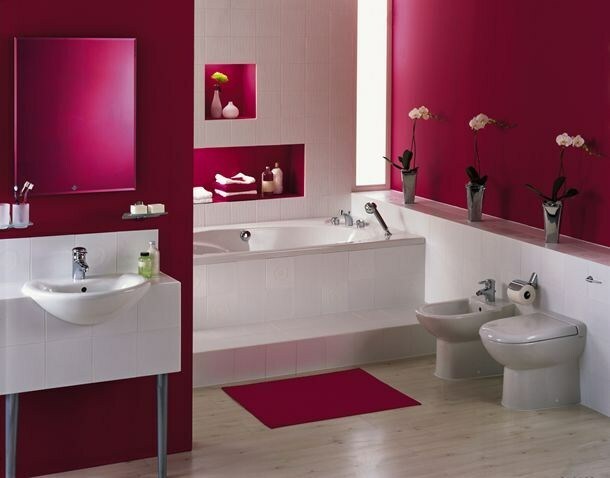 Here is a video with some direct tips for renovating a bathroom on a budget.